Join us for our popular Classics & Coffee mornings at our Redditch site. Whether you own a classic or just like looking at them, everyone is welcome. For 2018 we're running Classics & Coffee monthly between March and October. The idea is pretty simple. We open our doors to any classic car owner or enthusiast from 10am to 12pm on one Sunday each month. We have hot drinks and a snack wagon on site and make a donation to Acorns Hospice for each event. Typical turnout on a Classics & Coffee event is over 300 cars, including a huge variety of cars that you don't normally see out on the road. 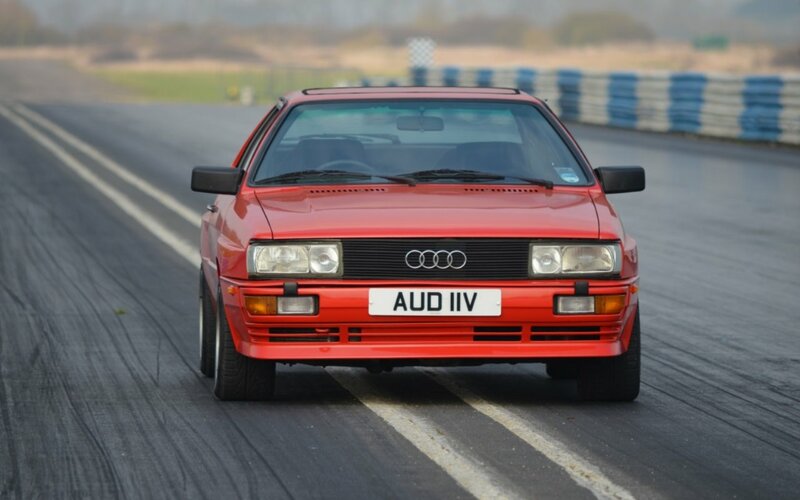 Classics & Coffee is all about the mix of cars - from vintage to classic to modern modified and supercars. It's informal and relaxed and all for a good cause. 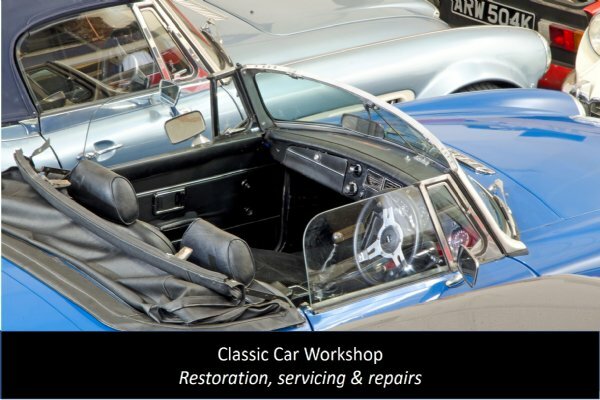 It's also a chance to see what we do at Great Escape Cars - our classic car workshop is available to look around and discuss your latest project. 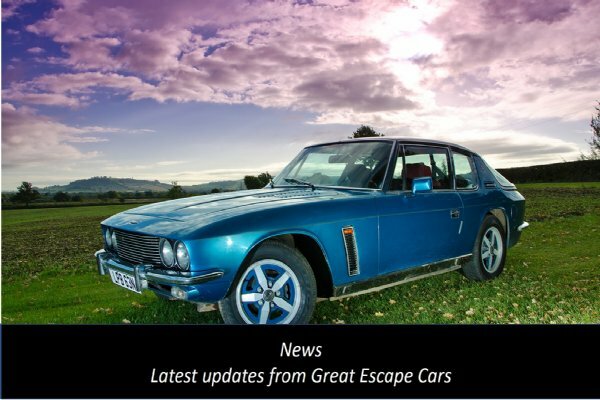 You can see photos from previous events visit our Facebook page at Great Escape Classic Car Hire. Our unit is down a quiet cul-de-sac that provides safe parking for the cars and a safe environment for wandering around them. We will have several of our classic hire fleet on display. 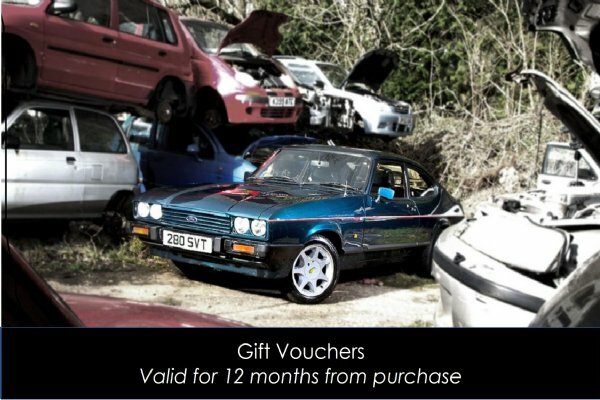 And if you own a classic you'll have the chance to talk to our workshop team. Our Classics & Coffee events are informal and open to all. 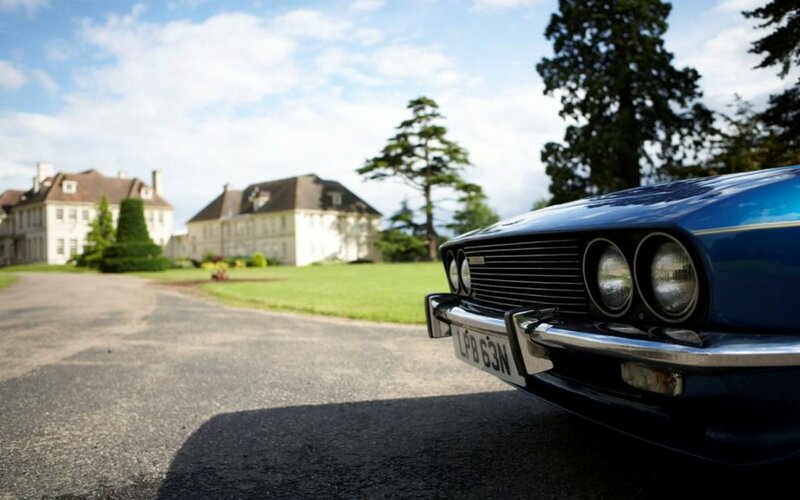 We want to share our passion for classic cars and help an important local charity. 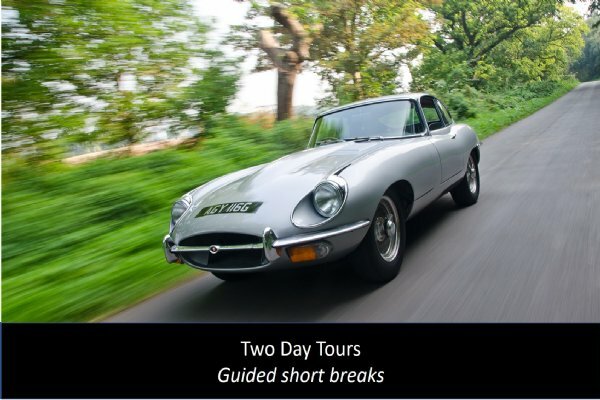 The dates are below - no need to book just call 01527 893733 for more details or email info@greatescapecars.co.uk. Use our online system to check availability of any of our cars - and reserve or book online securely and quickly.